Red Vinyl! 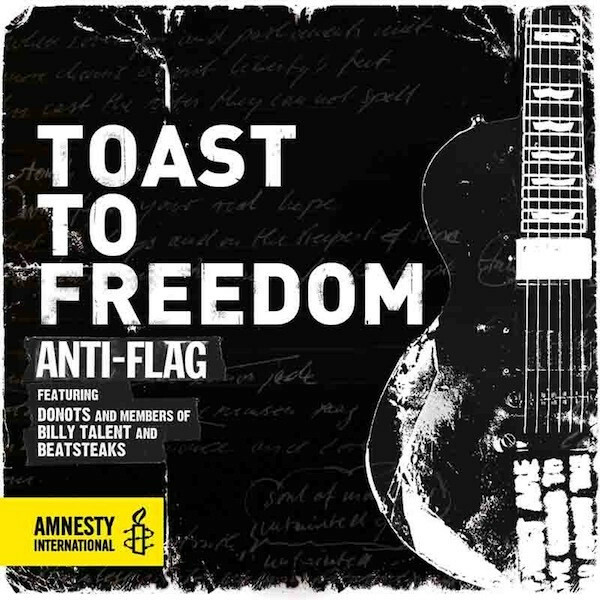 "Toast To Freedom" is an Anti-Flag benefit-single featuring Donots and Ian D'Sa of Billy Talent and Bernd of Beatsteaks. All income of this very exclusive release will be donated to Amnesty International!